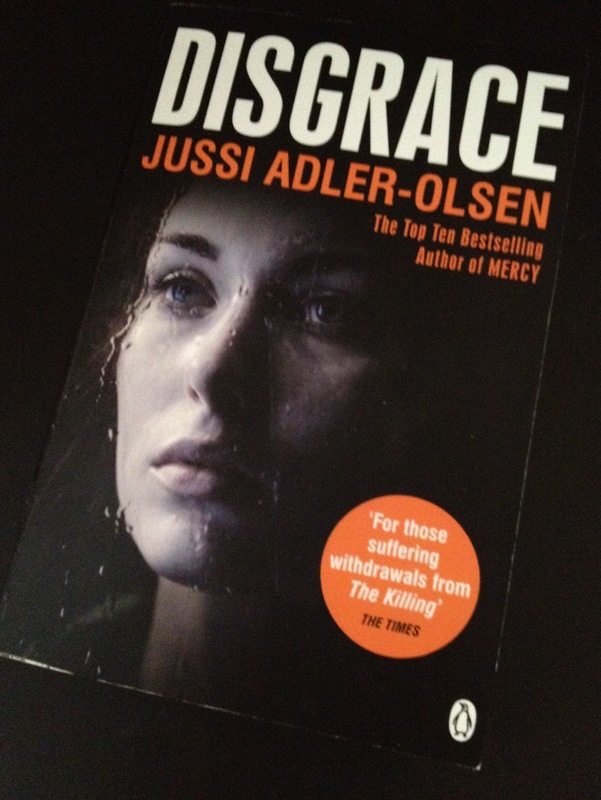 Disgrace is the second in the Department Q series, following the prequel Mercy. It is everything that those who love Nordic crime could desire: tension, suffering, action and mystery. We follow Detective Carl Mørck through the investigation to solve six murders accompanied by his loyal and somewhat inept assistant, Assad. We follow Kimmie who has assumed the identity of a homeless woman because that is the only choice left to her by those more powerful than she. And we follow with mounting horror the antics of her former classmates: Ditlev, Kristian, Torsten, Ulrick and Bjarne. These prestigious business men hide a gruesome past behind a facade of success in modern day Copenhagen. But they cannot escape being the hunted, when once they were the hunters. Thanks to Penguin UK for sending me this copy to review. Interestingly enough, I found out today that the original title for this novel was The Pheasant Hunters. It is a most apt title, yet Disgrace fits Kimmie perfectly as well. Ooh, I've got Adler-Olsen's books on my wishlist. Must take a closer tour around the bookstore to see if I can pick one up 🙂 Sound very good. Not as good as Mercy, but still quite original.